Serving Medford, OR and the surrounding areas, Western Oregon Window Fashions offers a wide selection of Hunter Douglas blinds, shades, shutters and sheers, including Duette® Honeycomb Shades (shown above), Silhouette® Window Shadings, and Luminette® Privacy Sheers. Explore creative ideas and smart solutions for your windows with our online brochure. 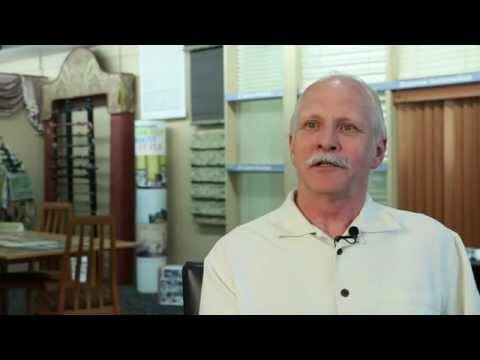 It's the ideal introduction to Hunter Douglas window coverings, available at Western Oregon Window Fashions. Western Oregon Window Fashions offers a large selection of custom Hunter Douglas window treatments, including sheers and shadings, honeycomb shades, shutters, horizontal blinds, vertical blinds, Roman shades, roller shades, and woven wood shades. We serve Medford, Ashland, and the surrounding areas. Please contact us today, and let us know how we can help you.